Soon the day will knock when your home will be home. The concept of remote access will gradually make it happen. The cloud-based networks would continue to a household name. Artificial intelligence is grooming as an unprecedented assistance via voice assistance. Google is coming out as its harbinger. Your saying ‘Hey Google’ will connect you to the world of desirable information. The assumption of small business network setup at home in the future would likely to be true. Whatever the trend would be, you must be alert to what upgrades are occurring. You might be looking to hire the best IT support services in Gold Coast. But, upcoming technology trends would let you be the master of the same. For any kind of assistance, the internet would come to the fore. Like determining purpose, you have a subtle idea of how much you would spend. Once you’ve decided the aim, look into all ins and outs of hardware & software that you’d require. Let’s say, you have routers, wifi, hotspot and a few cables. Now, you would have a crystal clear picture of what you likely to have more in your small business network checklist. With a few bits and pieces of IT infrastructure in let’s say Gold Coast or Brisbane, you can avoid double expenditure on the same devices. Switch ‘on’ the settings to automate upgrades of the Windows software. Microsoft introduces its new versions with patch ups. Set up a network server for an office with a firewall. Thereby, the cyber spies won’t be able to invade the private setting of the server network. Secure your files, drives and folders with a strong password and authorizing their access. Switch to end-to-end encryption when it comes to sharing the important files. 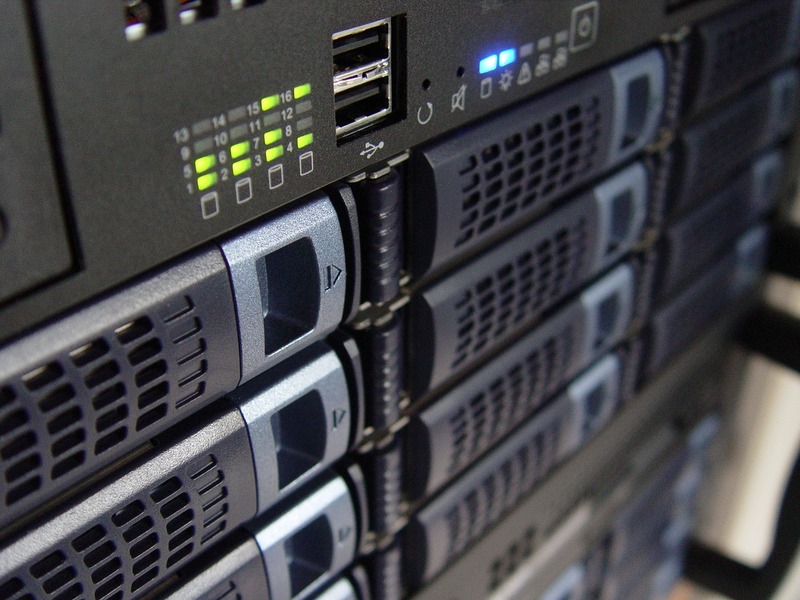 Server rooms are often found as a noisy hub. If you run a small online business (let’s say in Gold Coast), the premises would offer just a corner to install server and network in Queensland. The ventilation will not let soundproofing work. So, it’s better to go for the rack-mounts. They’ve potential to avoid causing an echo in machines. Assign a unique name to each device and cable. Append a note to each description of the registered devices.